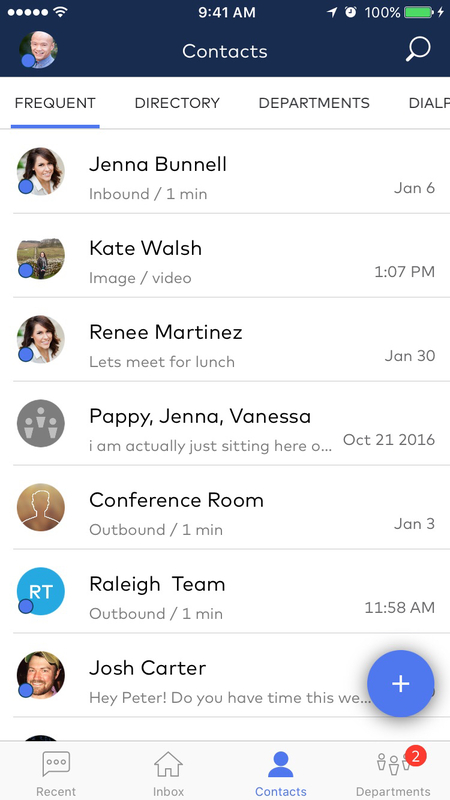 With Dialpad you get the freedom to work from anywhere on the iOS devices you use every day. At this point, you've already downloaded the iOS app and are ready to connect and launch the app for the first time. Let's take a look at your first steps in getting started with the iOS app. Ready to skip ahead to our user guide? 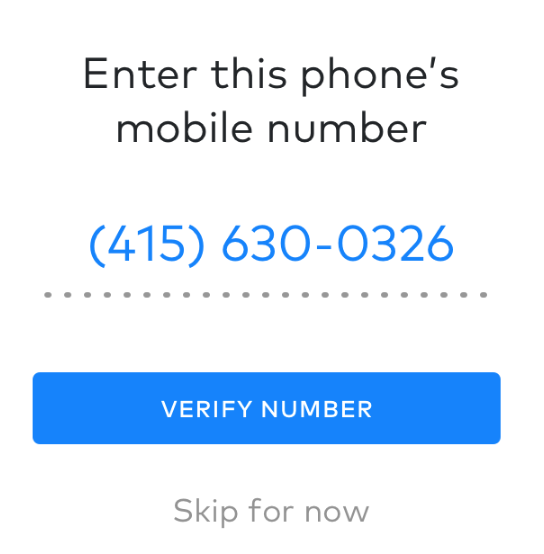 Once you launch the app, you'll be asked to verify your phone number. You may have already done this in your Profile settings. If so, once you hit Verify Number, we'll let you know that you're good to go onto the next step. If not, we'll ring out to you. Just tap 1 to confirm your number. 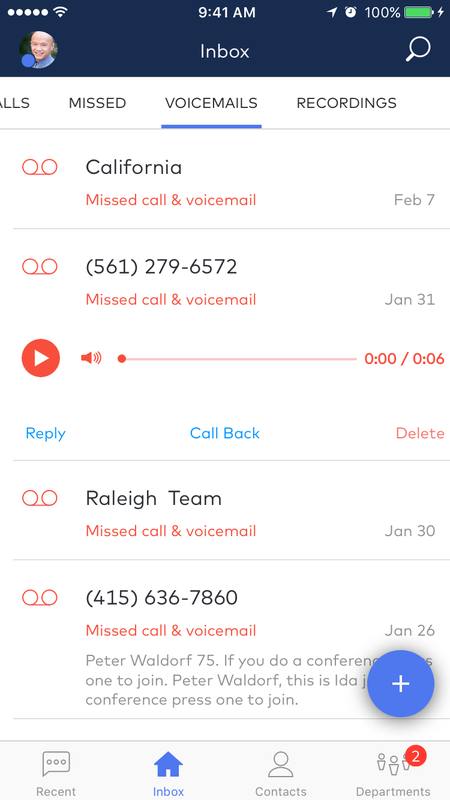 Tap on Departments to display all the Departments or Call Center that you've been assigned as an Operator, Agent, or Administrator. You'll also have the ability to toggle your Department or Call Center DND from this screen.